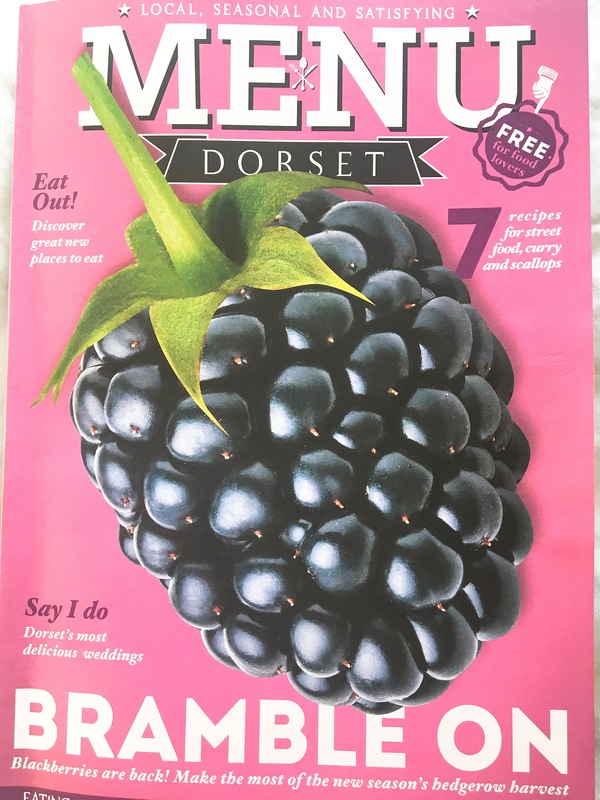 The Menu Dorset Magazine is a high quality free magazine which celebrates Dorset’s food & drink throughout the county. 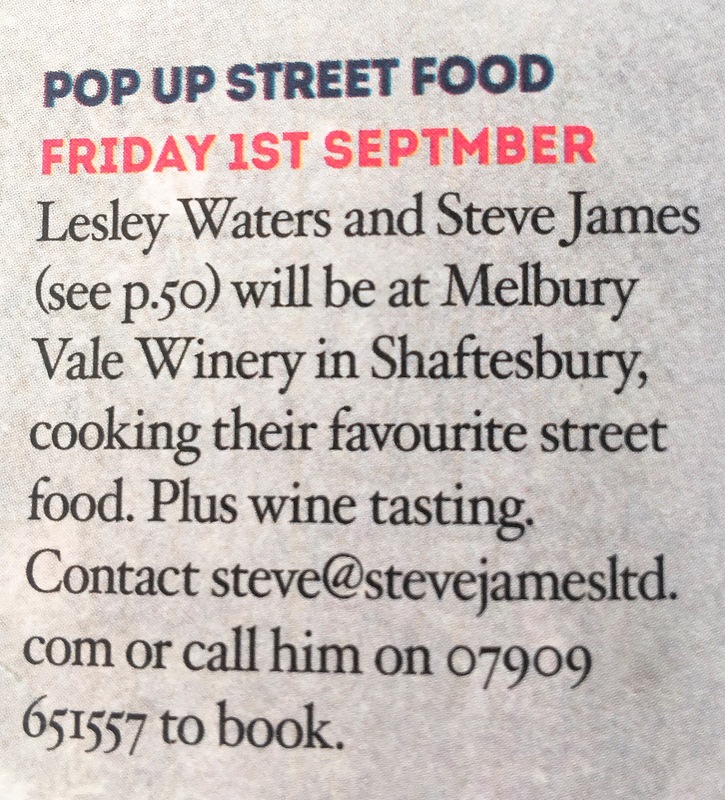 Showcasing the best food and drink in Dorset. 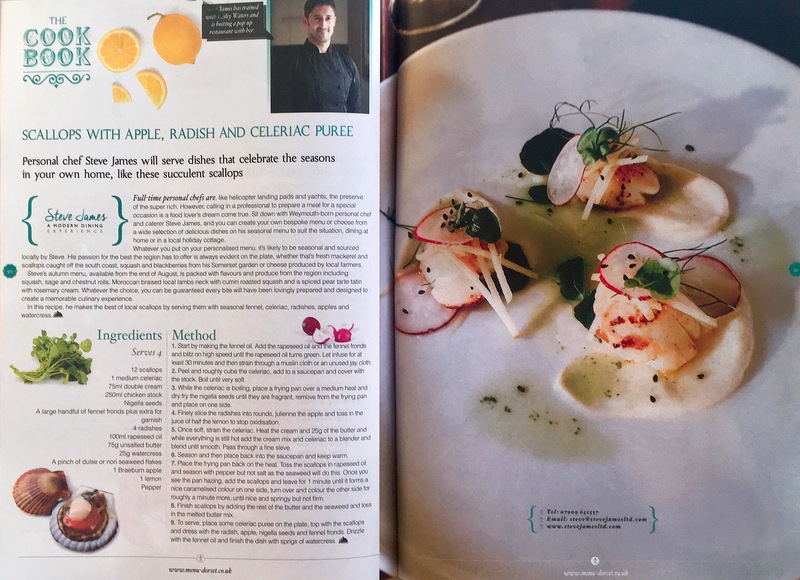 From local producers to great chefs, whether dining out or cooking at home, We celebrate all that is local, seasonal and satisfying! Menu Dorset is extremely passionate about the local, seasonal food and drink in this county that they have made a unique magazine that celebrates it. 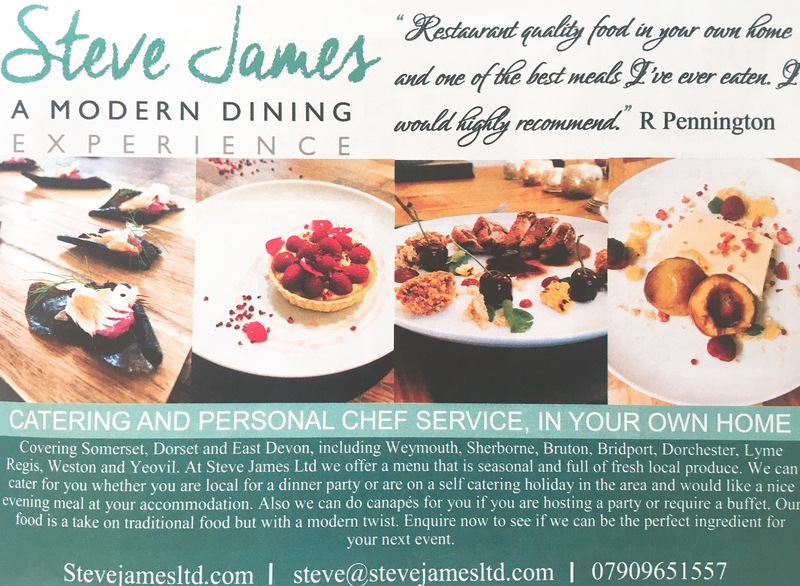 Menu showcases Dorset at its most delicious, every four weeks and for free. They take fellow food-lovers to the best places to eat. Show them how local producers make the finest ingredients.